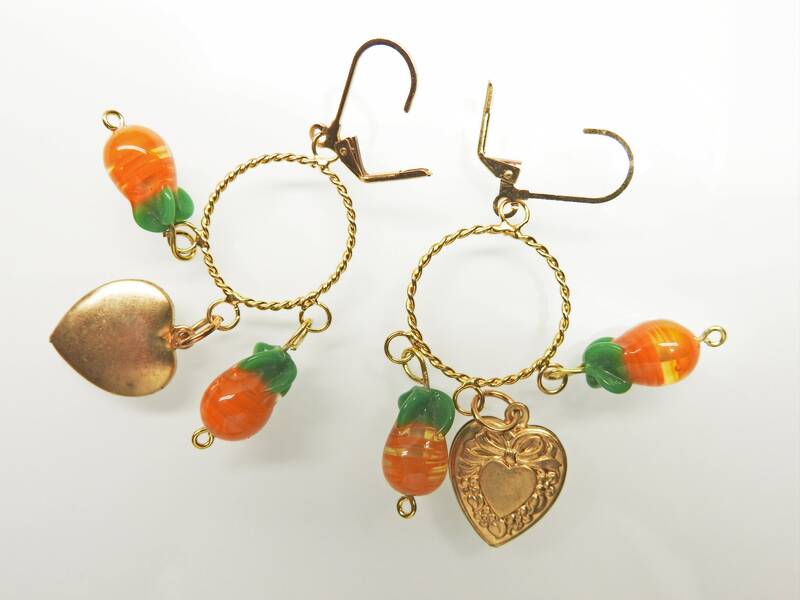 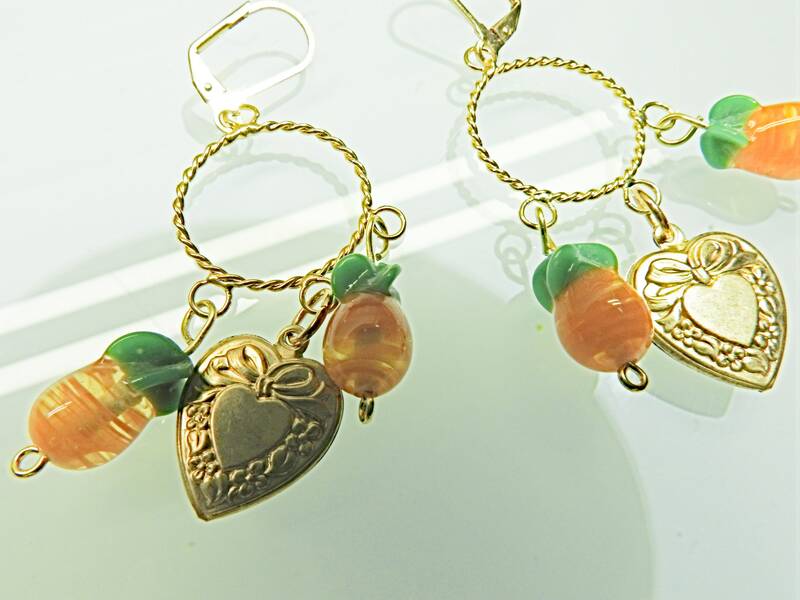 Wether you are looking for some cute fruit earrings or some playful and fun earrings, you will love this adorable dangle earrings for women! 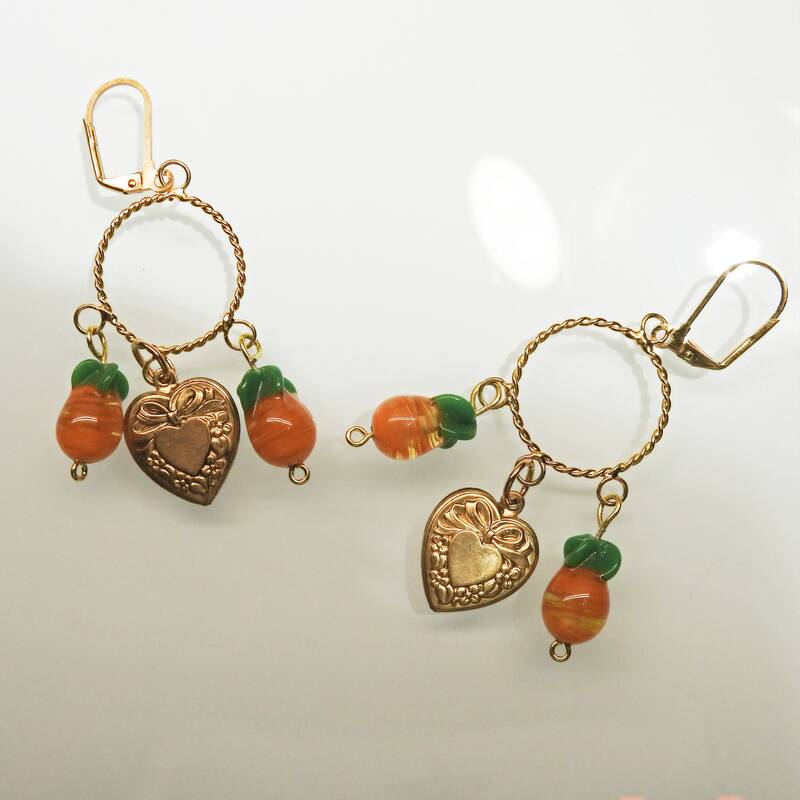 ● Closure: leverback dangle earrings. 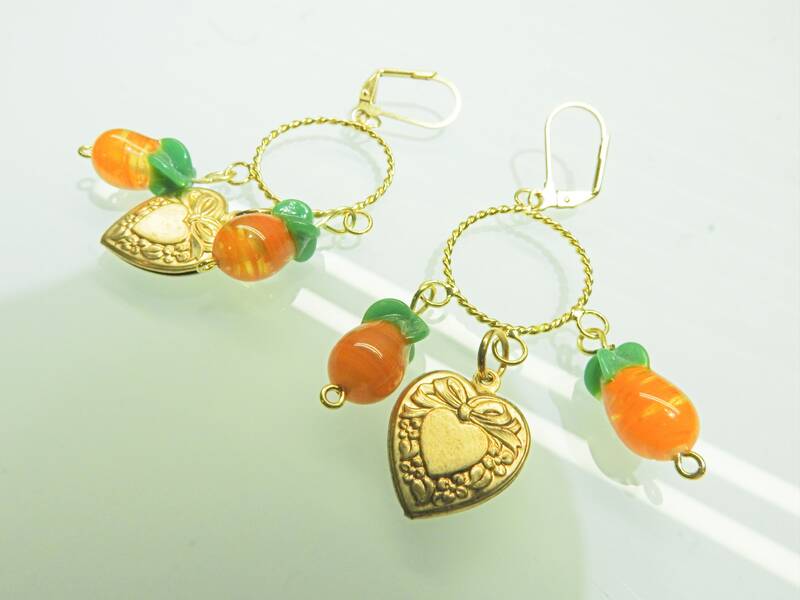 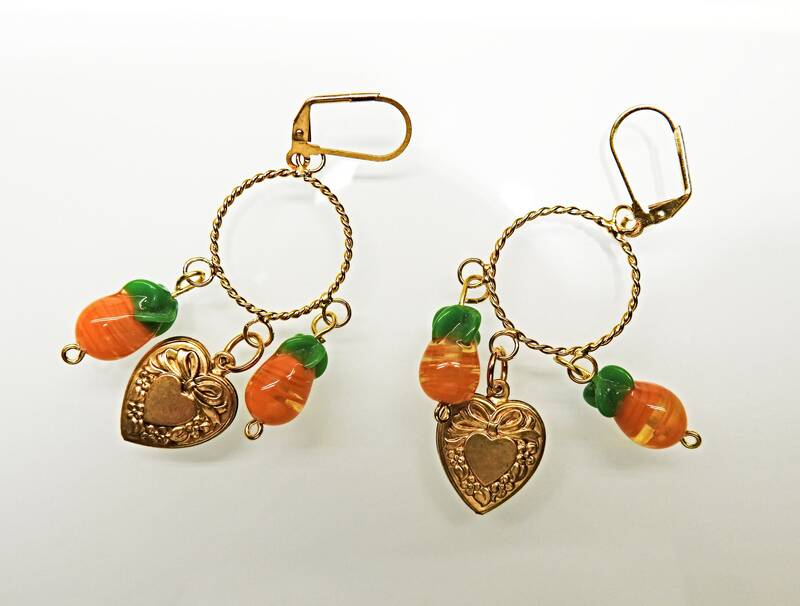 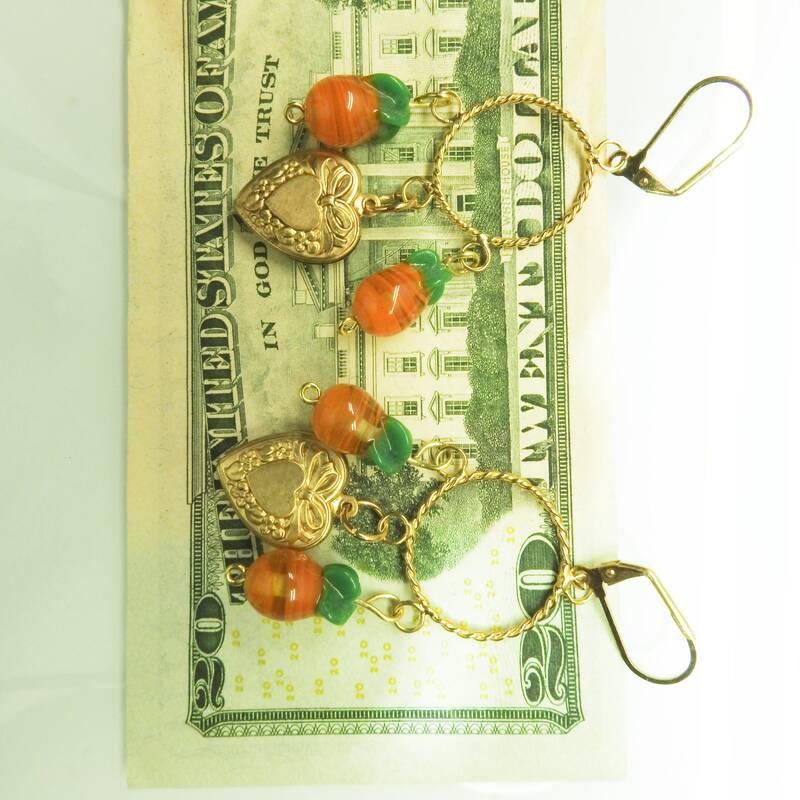 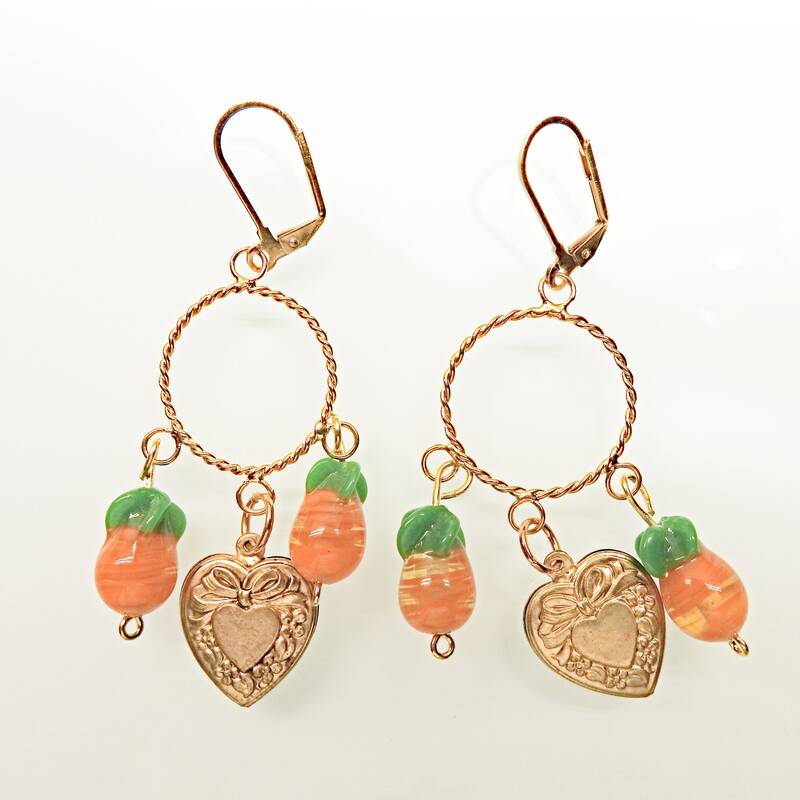 ● Design: fruit jewelry earrings with heart and pinapple. 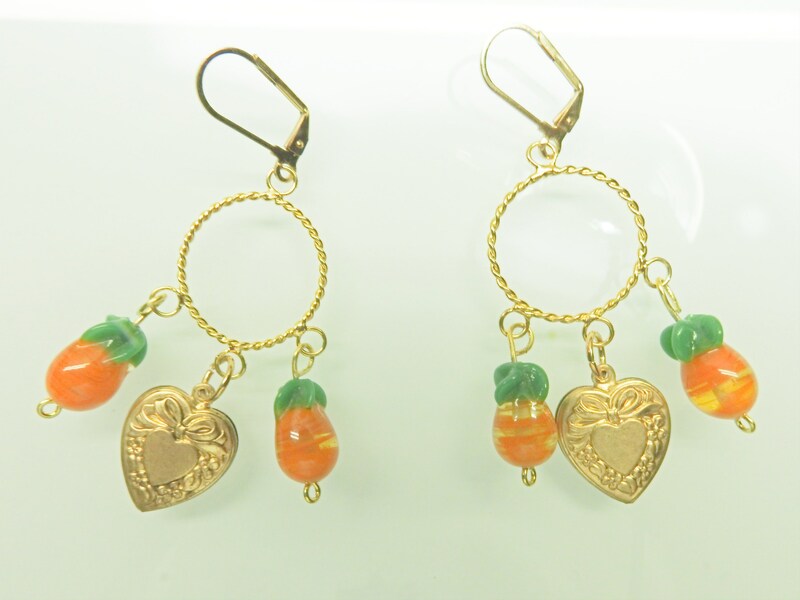 ● Lenght: 7 cm / 3 in. 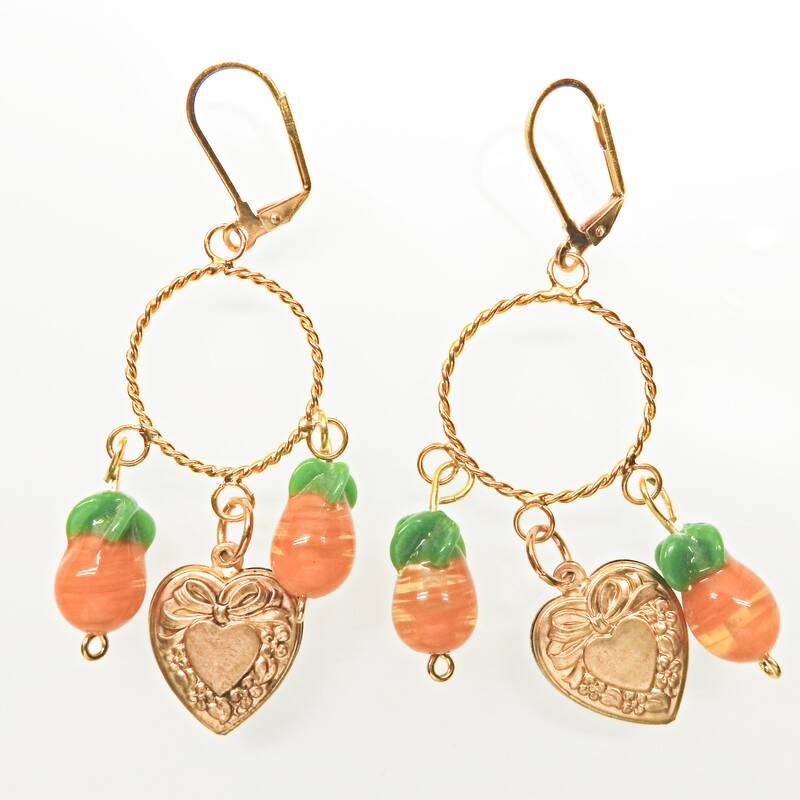 Thank you for exploring these adorable women's earrings!